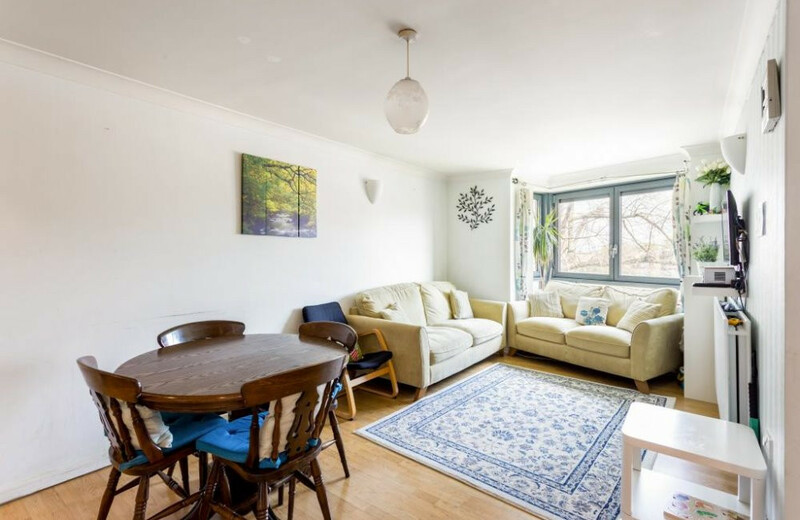 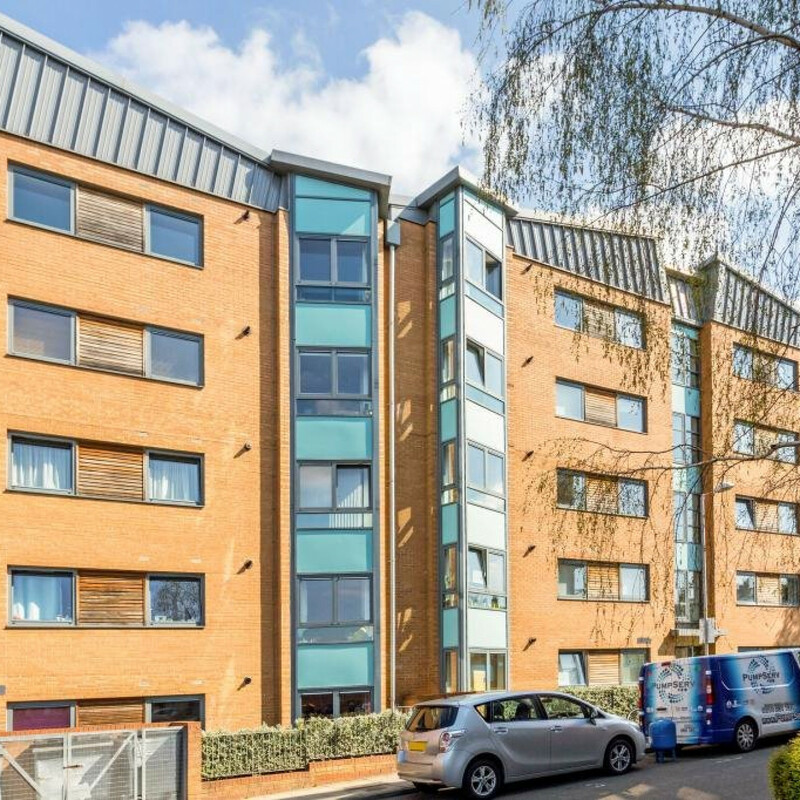 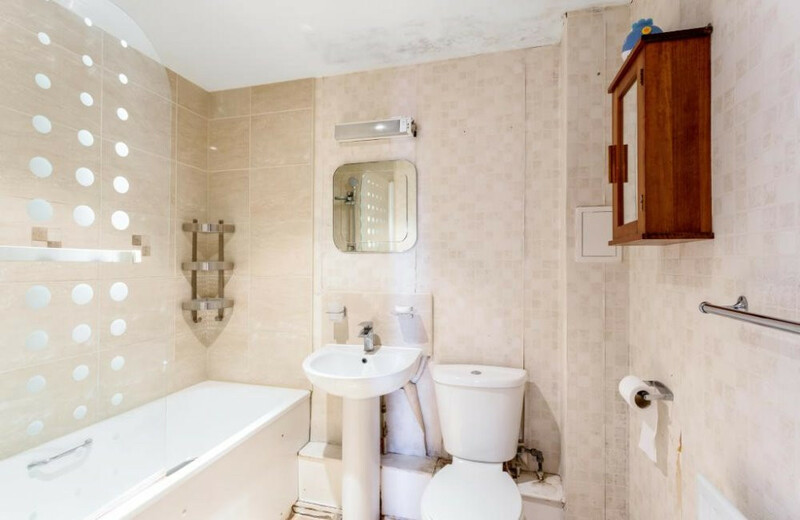 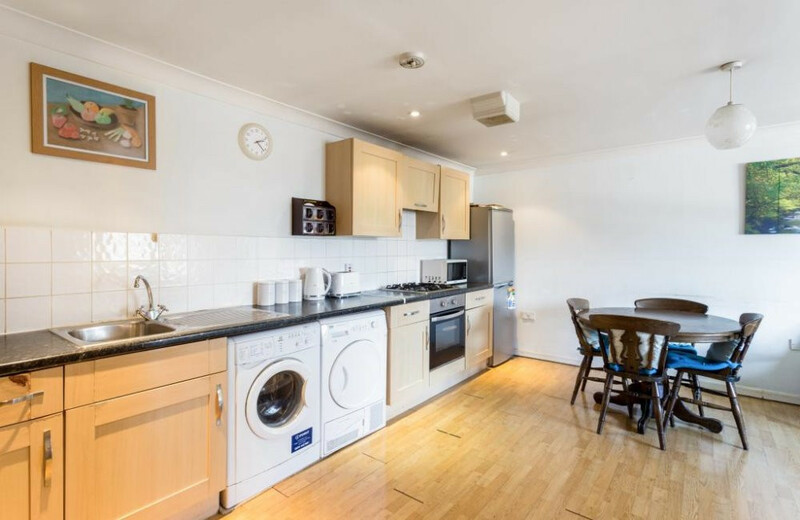 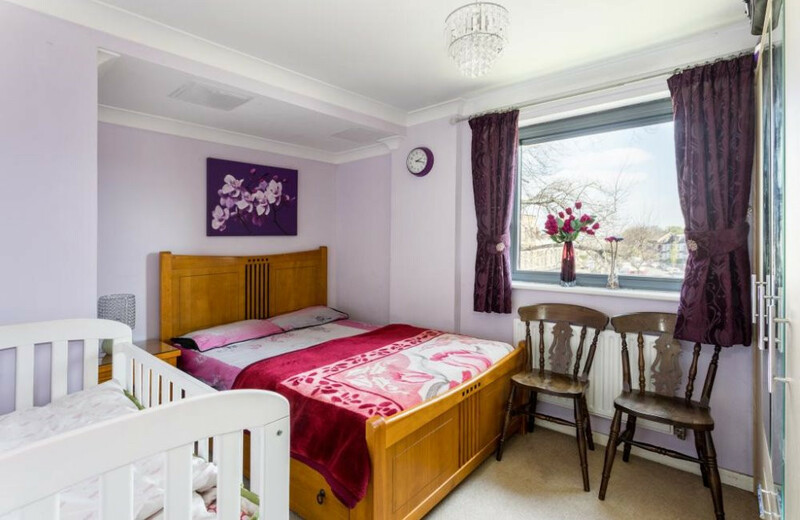 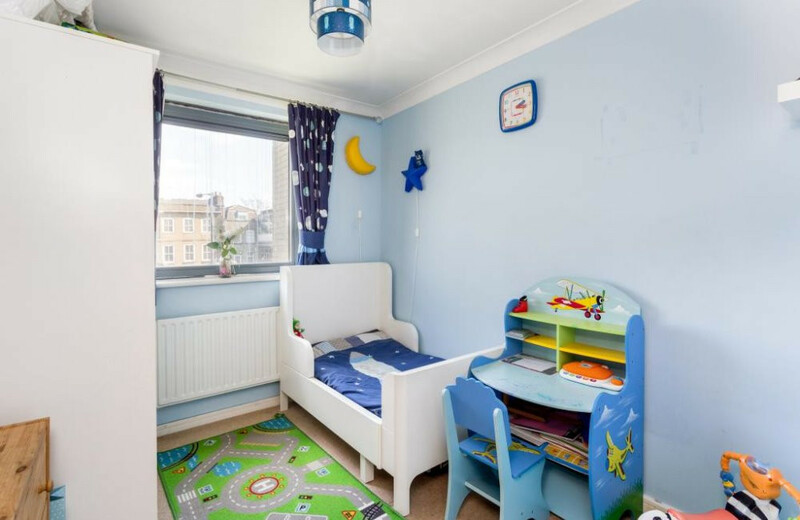 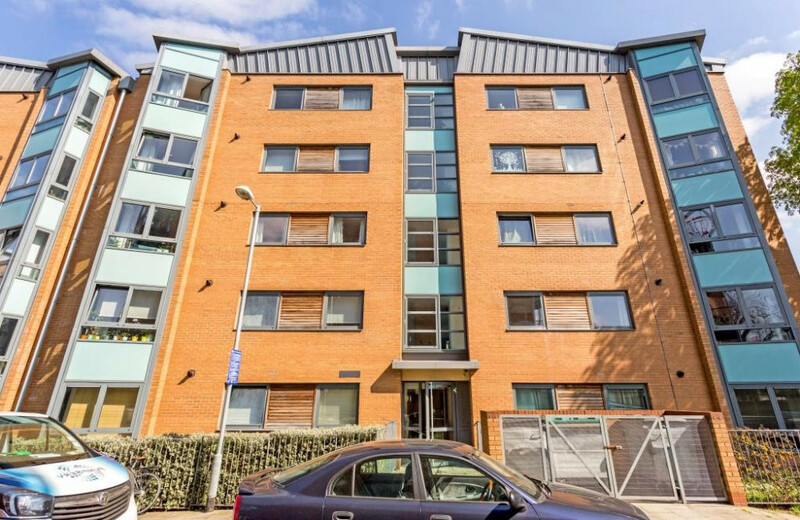 The property is a two-bedroom second floor flat within a large residential development in Stamford Hill, North London. 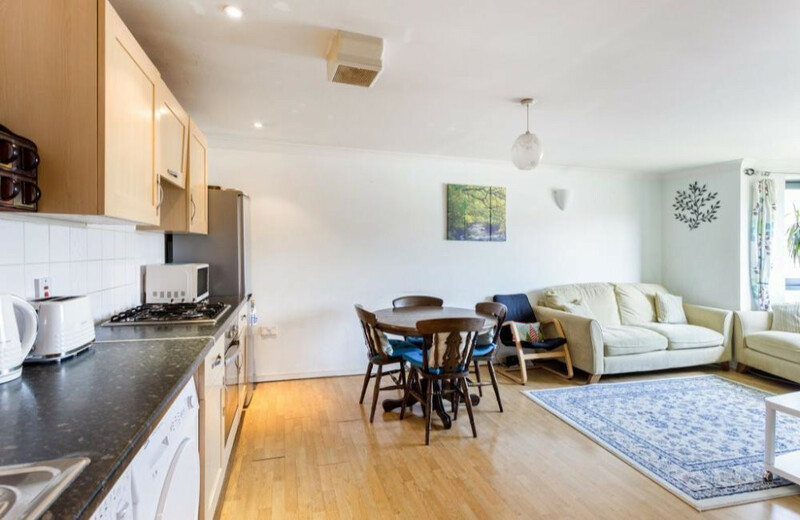 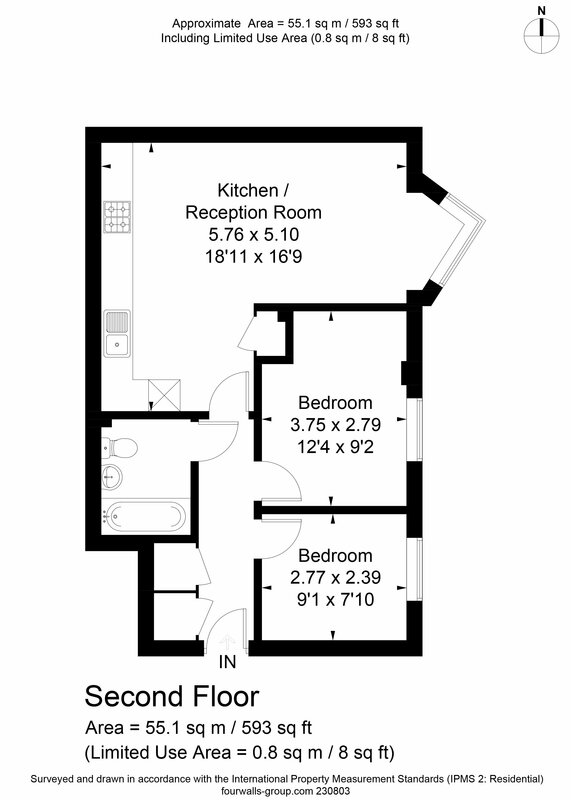 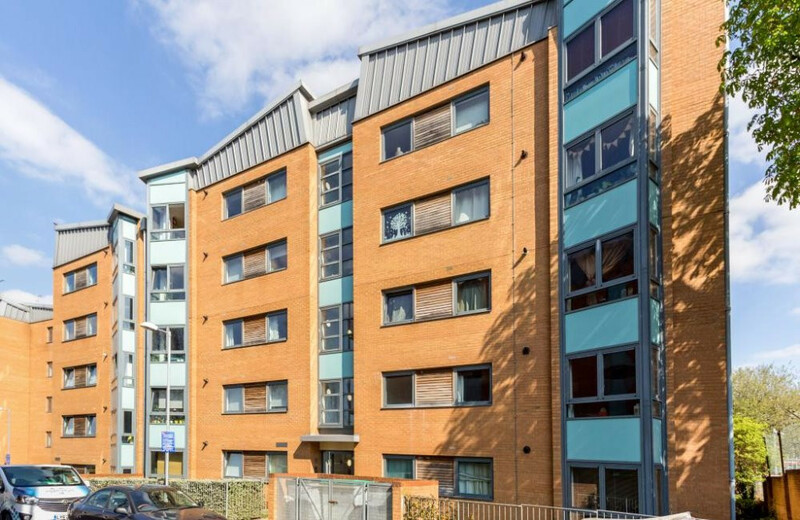 The subject property is within reasonable travelling distance of Stamford Hill mainline station and Seven Sisters underground station (Victoria Line) and benefits from one allocated parking space. 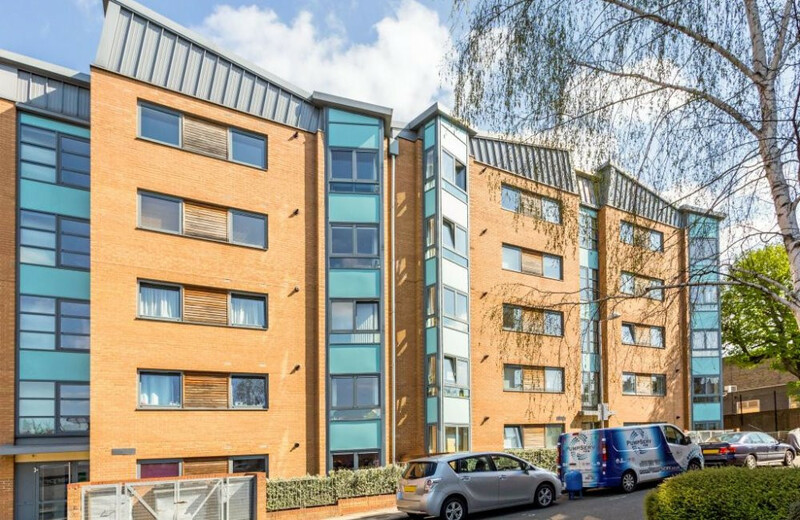 The subject property also benefits from being close to very good bus links, with bus routes into The City, as well as to other parts of the borough. 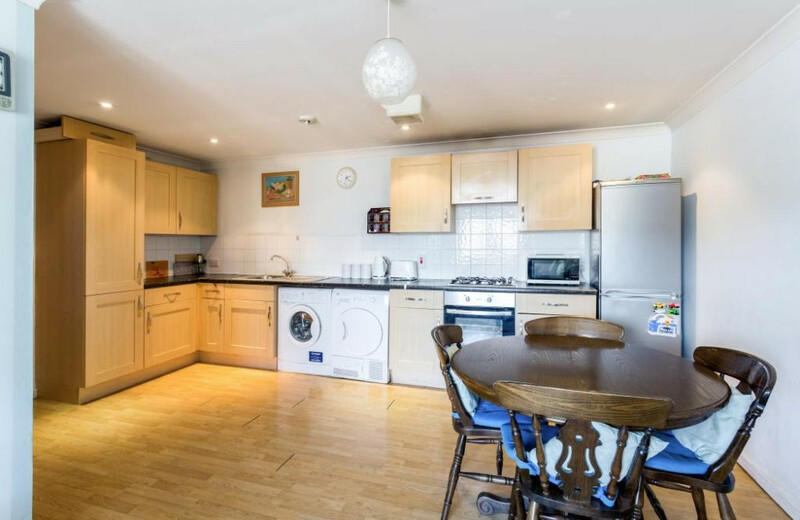 The subject property is close to the shopping and recreational facilities within the area.